A privately-owned commercial concrete company, servicing the construction industry throughout the U.S. With our mobile plants and on-site production, we can produce cost-efficient high-quality concrete for any job. Our company believes in efficiency, quality and we specialize in specifically designed mixes that best serve your project. We are a veteran owned, disadvantaged minority business.  404 is also Georgia Department of Transportation (GDOT) approved, and we hold the GDOT standards on all our projects. As a result, no matter what type of ready-mix your project requires your company will benefit from our on-site production. We are The Concrete Professionals.  404Concrete LLC · TEL 404.266.2738 · info@404concrete.com 404Conrete is an Affirmative Action and Equal Opportunity Employer — minorities/females/veterans/individuals with disabilities/sexual orientation/gender identity.